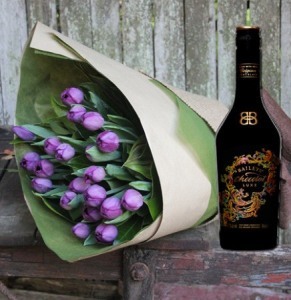 SEND FLOWERS TO MUM FOR A CHANCE TO WIN A FABULOUS PRIZE! Spoil mum rotten this Mother`s Day with our beautiful flowers AND automatically go into the draw to win a fabulous prize (Sydney only). For competition details click here. WHY USE FLOWERS FOR EVERYONE FOR MOTHERS DAY? 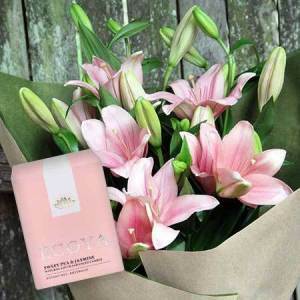 Flowers for Everyone is a well established and family owned Sydney based florist with four retails shops and a fabulous online floral store. We aim to purchase the majority of our stock direct from farms in the local region, or at the very least from Australian-based growers. That way our flowers are at their freshest best! 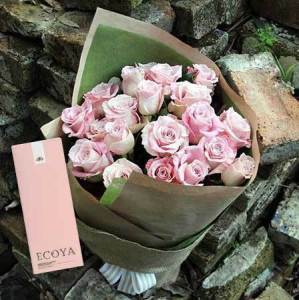 The owner of Flowers for Everyone `lives and breathes flowers`, taking our customer satisfaction and product quality very seriously. Each florist store is managed by super experienced and professional florists who are supported by a fantastic and talented team of floral designers. Our florist store locations in the Sydney CBD, Balgowlah, Merrylands and Rouse Hill provide us with the flexibility and ability to deliver efficiently across the Sydney metro region, with strong administrative support from our sales and administration team in the Flowers for Everyone Homebush head office. With a combination of fresh, local flowers, qualified florists, excellent administrative support and a diverse price range to choose from, we are confident you too, will become a Flowers for Everyone fan! RECEIVE A FURTHER 10% OFF AT CHECKOUT! If you are not already a Flowers for Everyone member, than we highly recommend signing up at checkout. This will provide you with a further 10% off your purchase price for your Mother`s Day flowers and gifts, plus all future orders! Becoming a Flowers Fan will also give you access to our fortnightly e-newsletters that promote the latest seasonal specials and blooms (with the option to opt out at any time), and the ability to set up reminders so that you never forget an anniversary or birthday again! 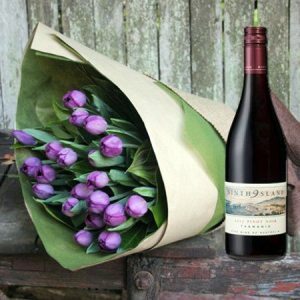 Please make sure to provide the correct delivery address and contact information, including special delivery instructions if mum may not be at home, when placing your order for Mother`s Day flowers. As it is one of the busiest days of the year, we cannot guarantee exact delivery times, however will do our best to fulfill requests for either AM or PM delivery. Thanks in advance for your understanding! Have questions? Give us a call any day on 1800 66 66 46!